A beautiful Pilot Launch designed by Arthur Mursell, the designer of the famous Nelson 38. 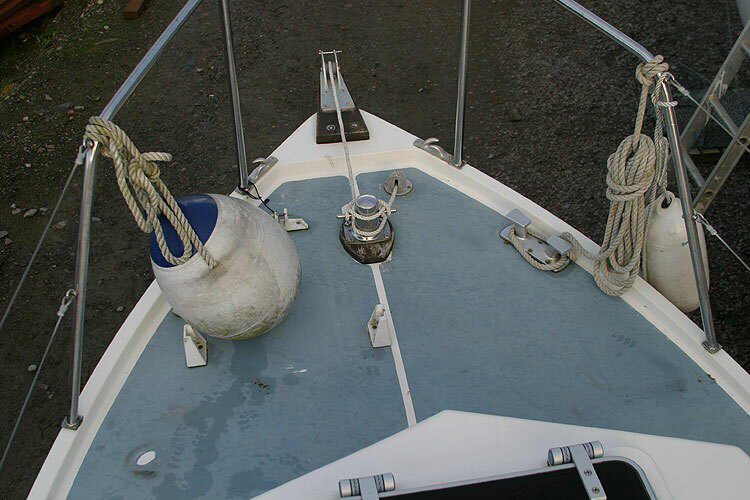 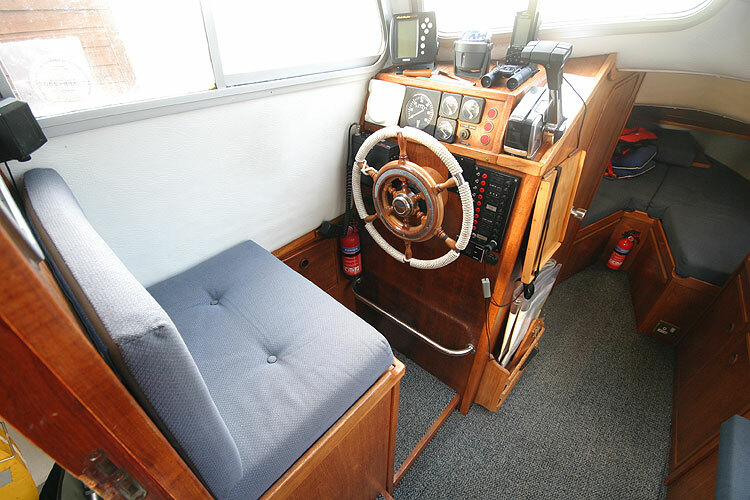 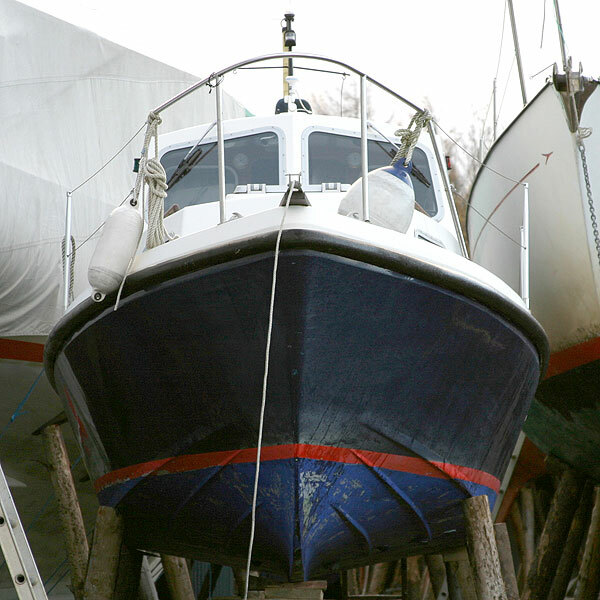 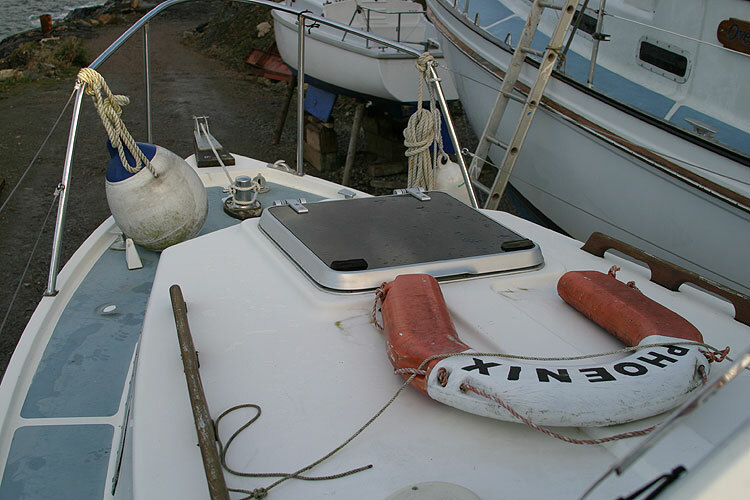 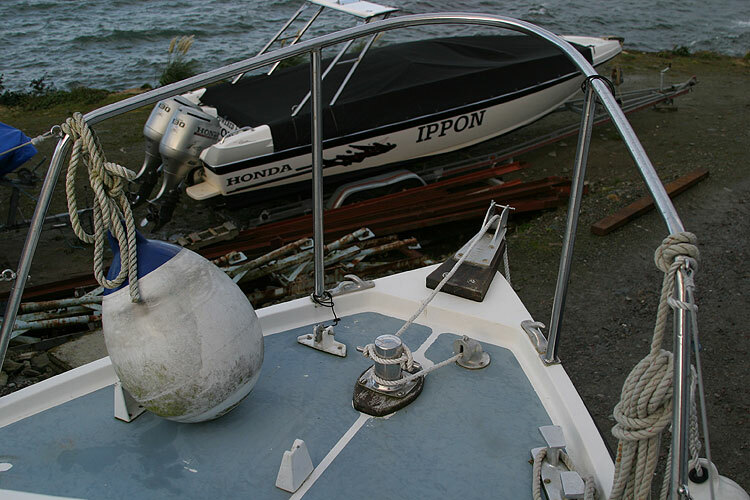 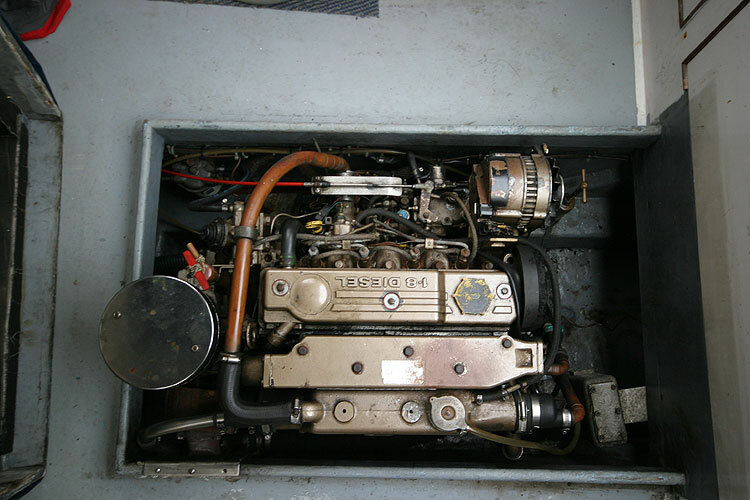 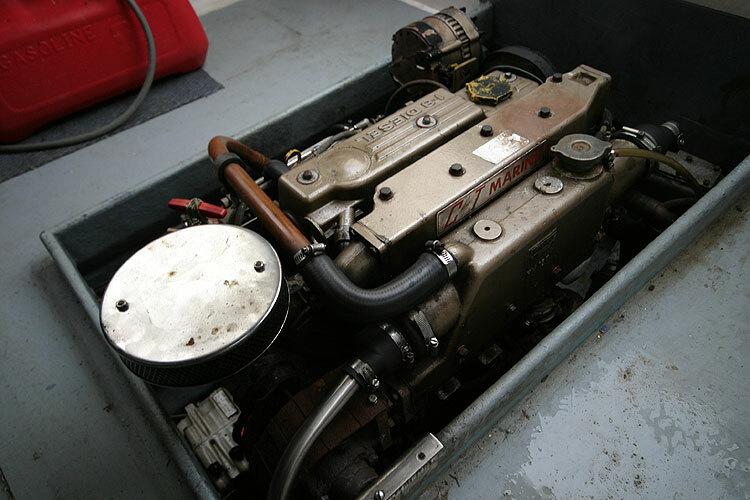 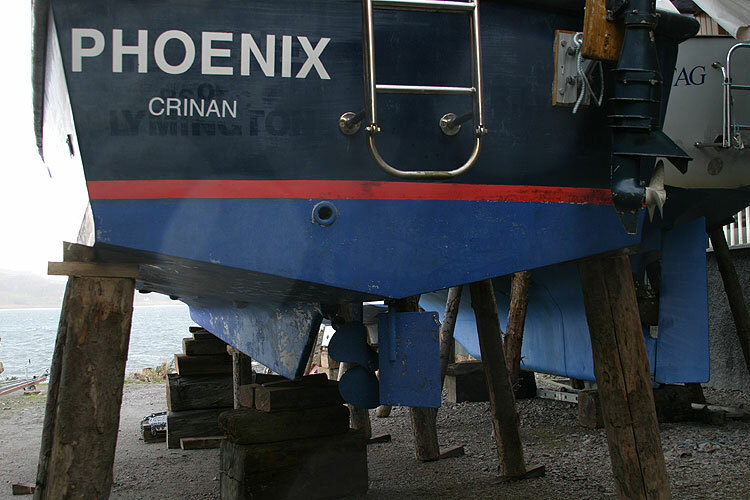 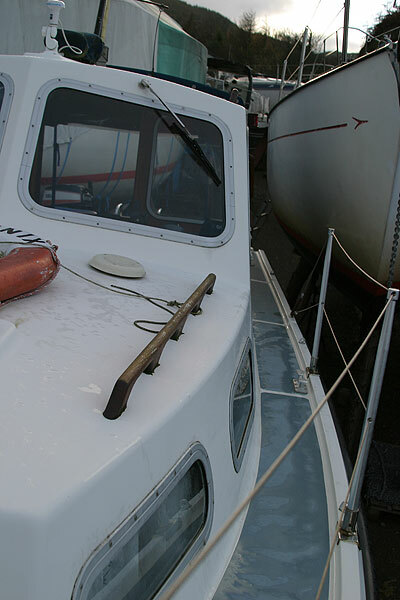 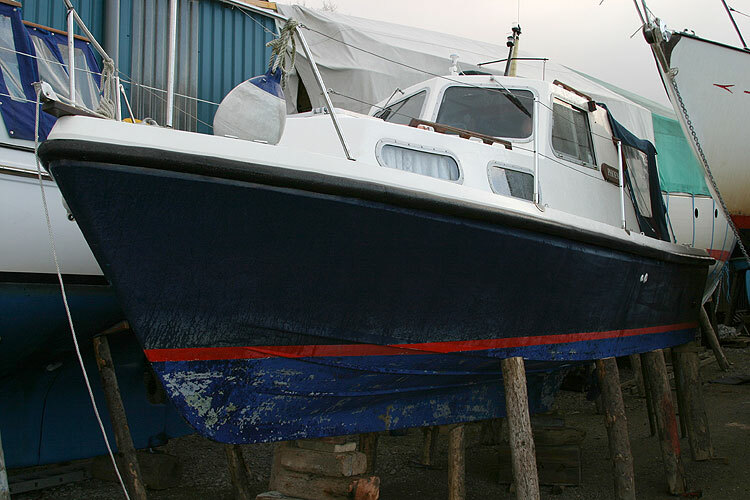 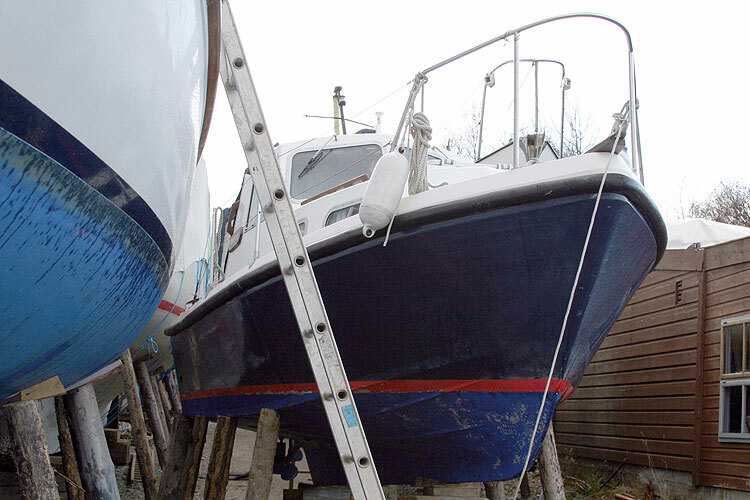 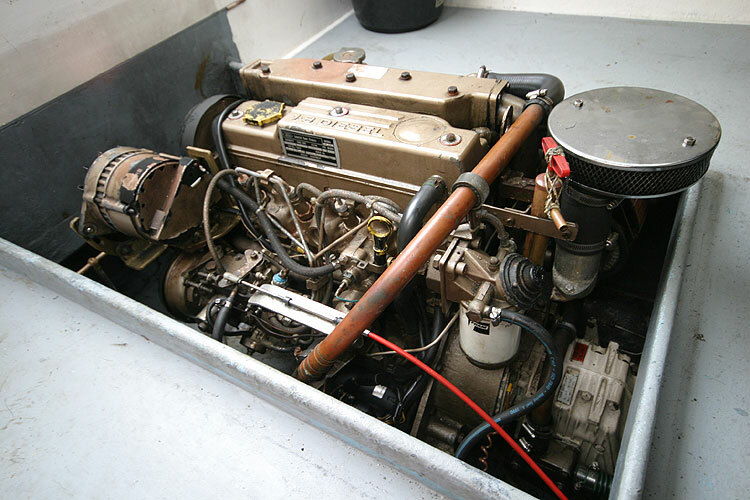 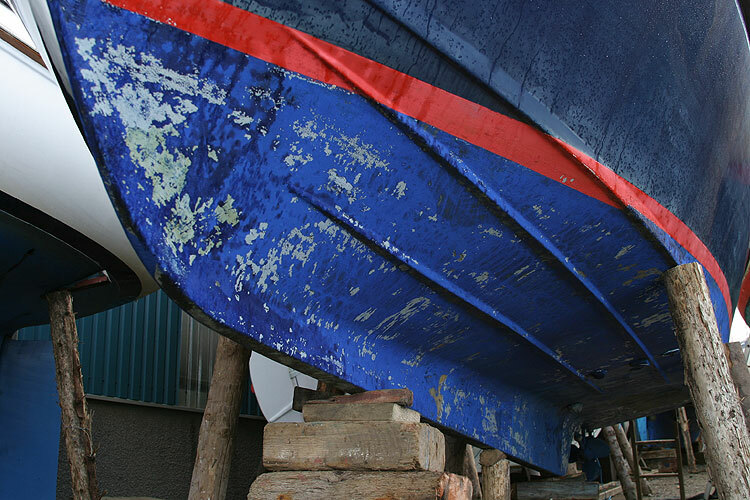 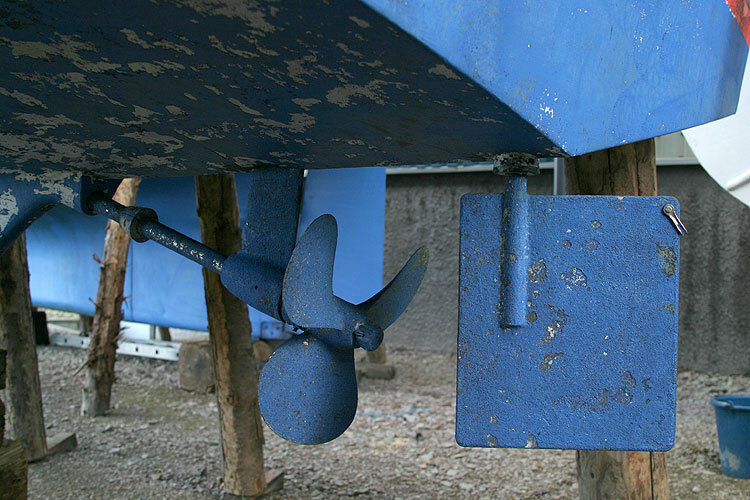 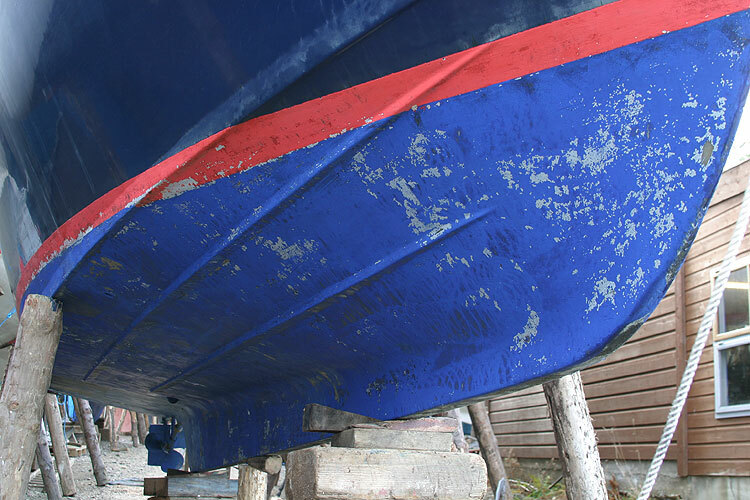 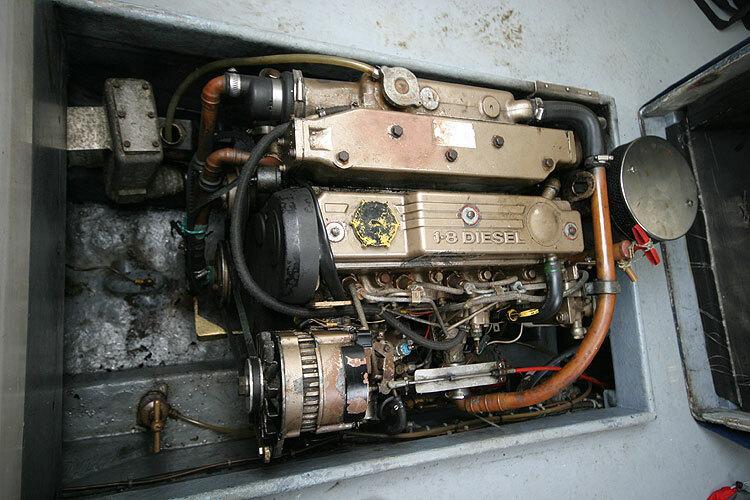 She is a comfortable sea boat with reliable Ford 418TD 75 hp Diesel engine and Hurth V drive. 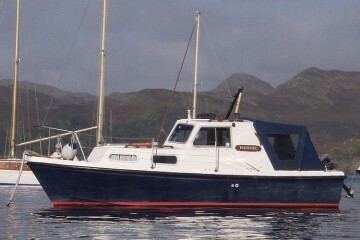 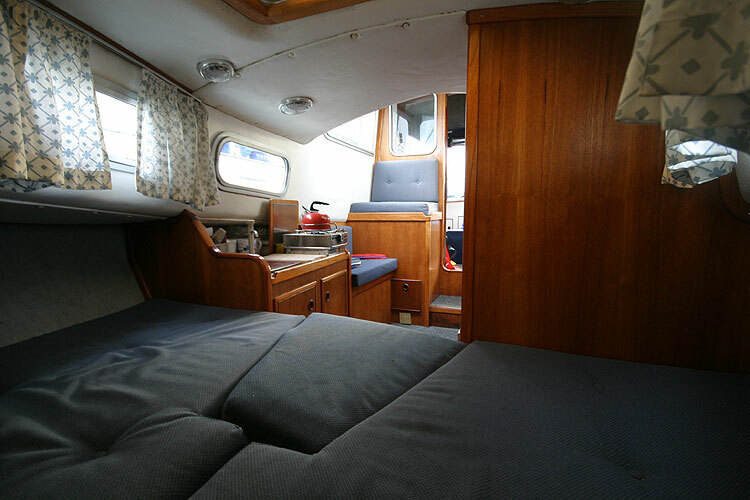 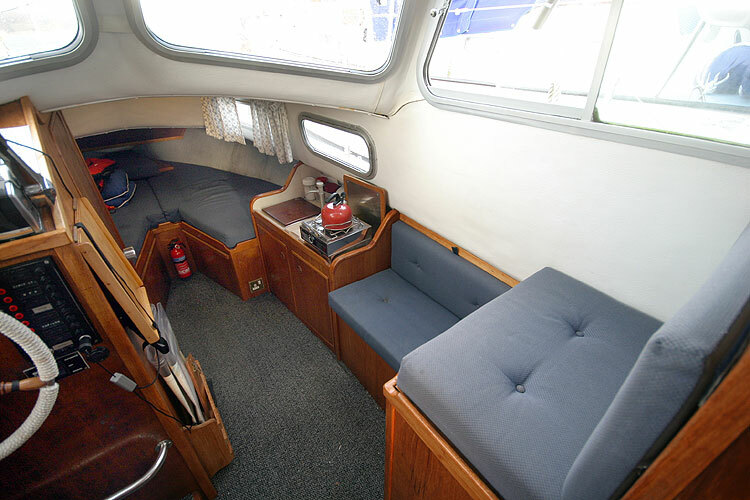 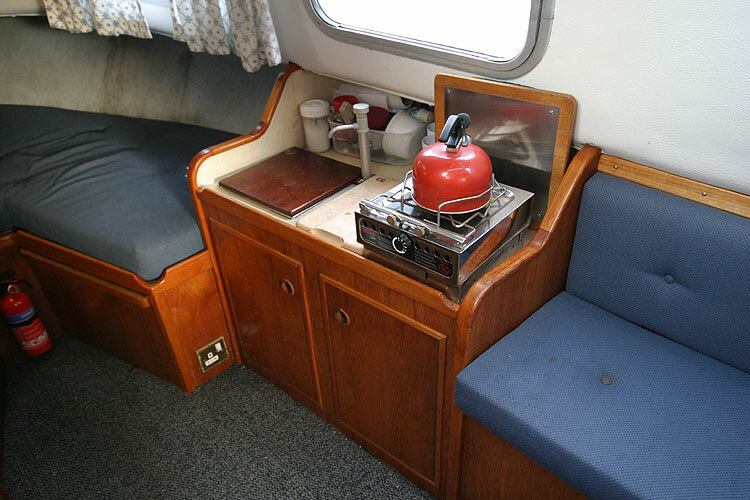 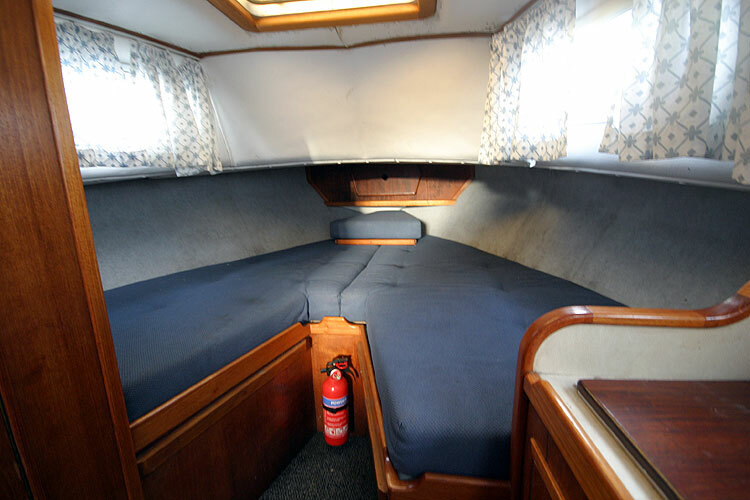 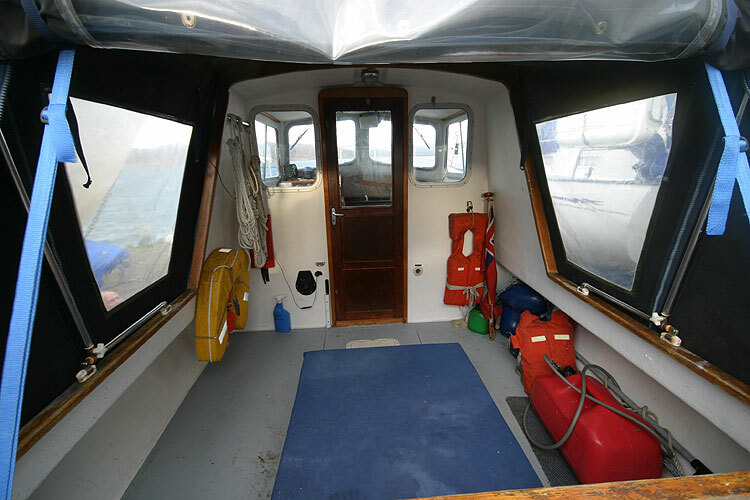 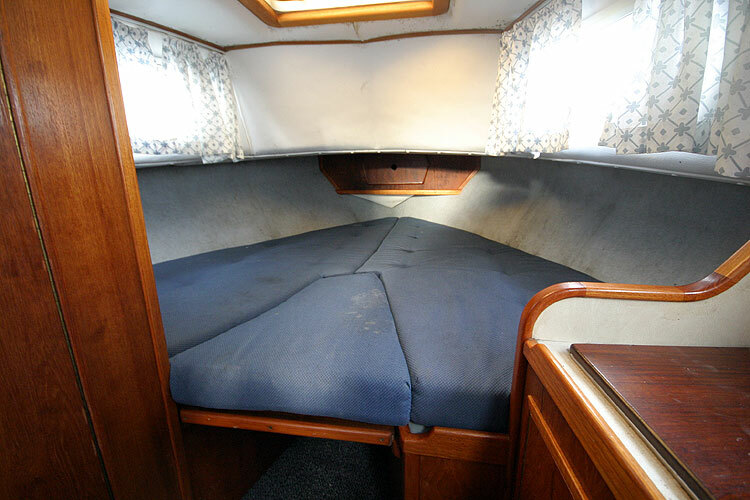 Perfect for coastal cruising with sheltered wheelhouse, cockpit enclosure, galley, heads compartment and overnight accommodation for two. 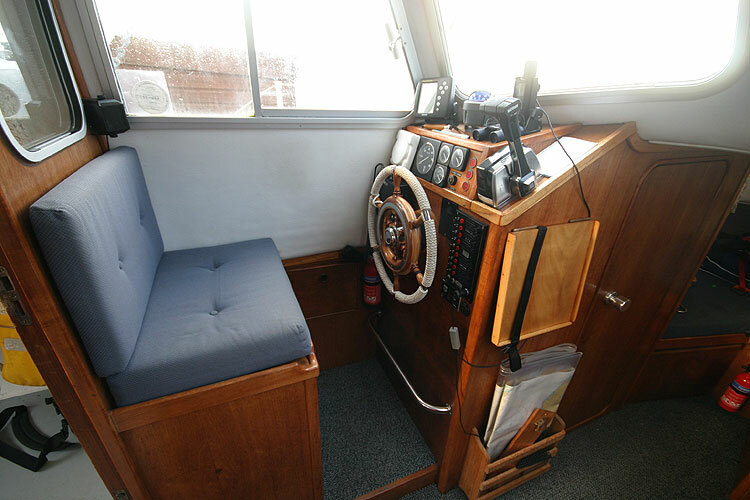 She will cruise all day at 7 to 8 kts with a fuel consumption of only 4.5 - 5 litres per hour and has a maximum speed of 12-14 kts. 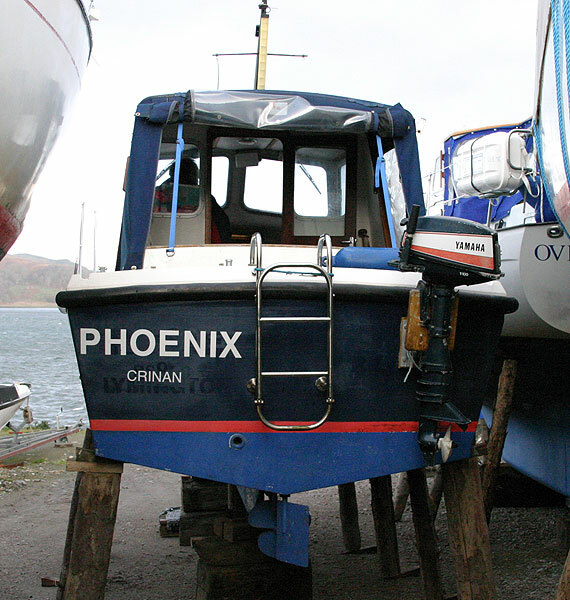 With a gross weight of around 2.5 tonnes, she would sit nicely on a suitable trailer, saving on winter storage charges! 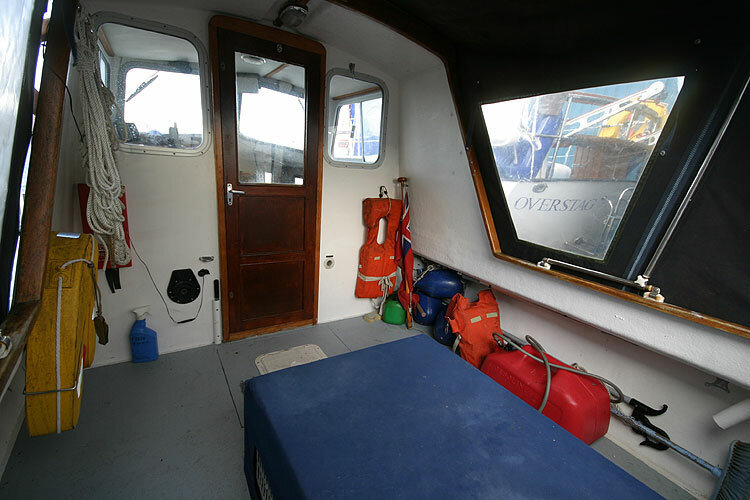 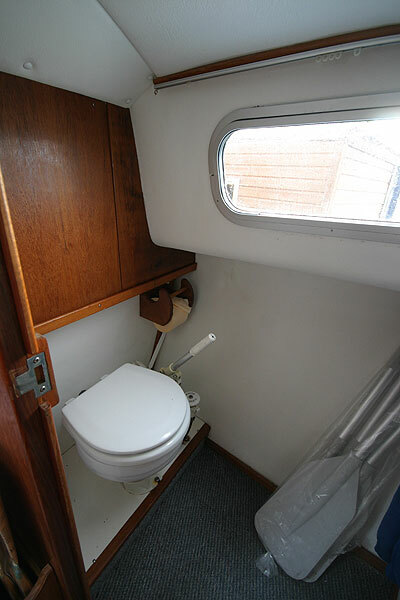 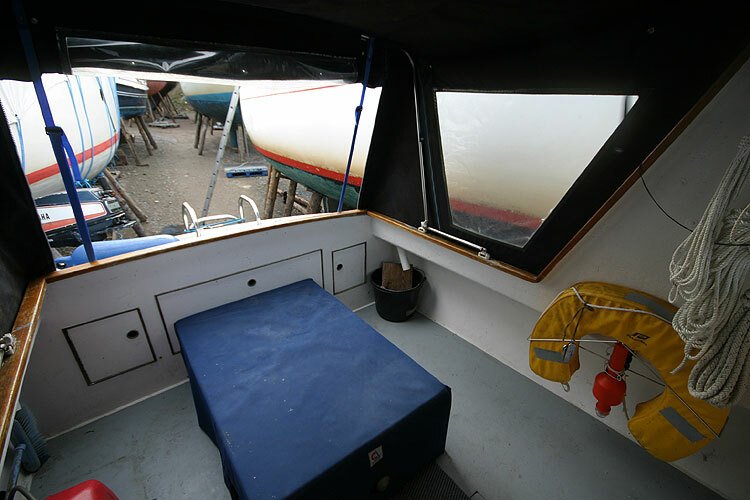 Wheelhouse, main cabin (6ft 3 ins headroom), heads compartment, Galley, forward double V berth(with infill panel), open cockpit with overall enclosure. 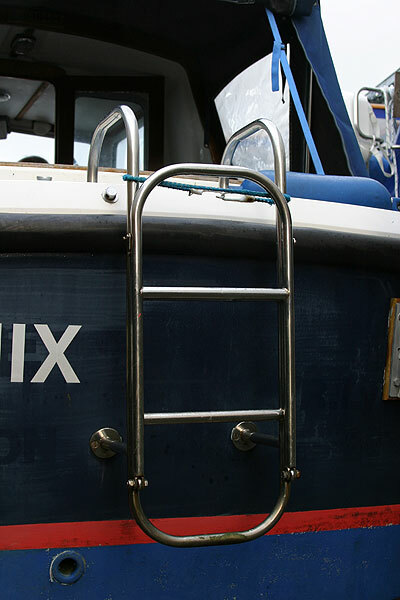 Sink with hand pump for fresh water. 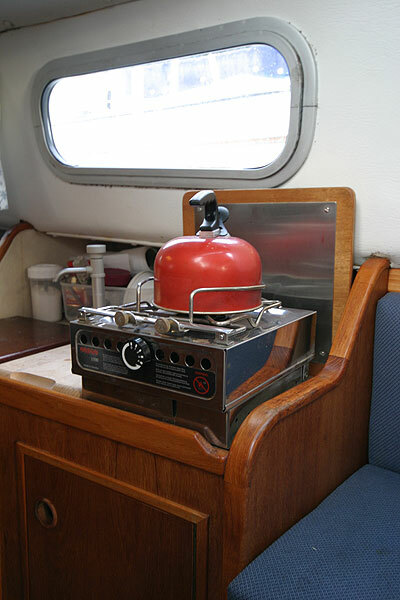 Single burner alchohol stove. 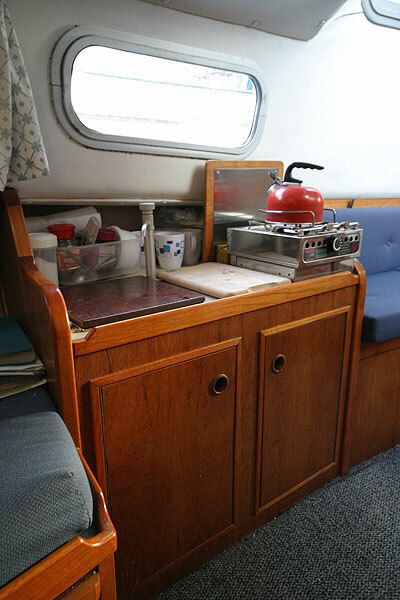 Ample storage for supplies and equipment. 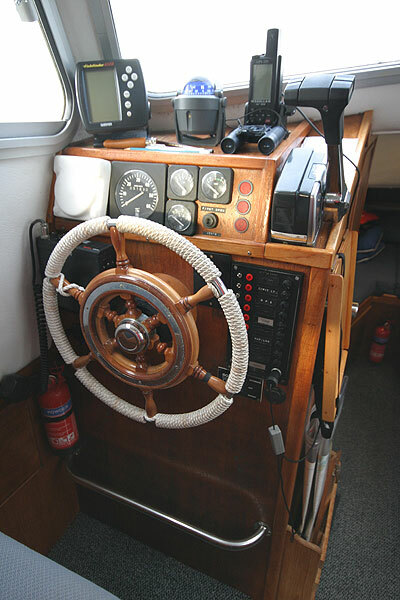 Brooks & Gatehouse Depth/Speed/Log, Garmin Fish Finder 100, Furuno GPS/WAAS, Clock, Barometer, Ritchie compass. 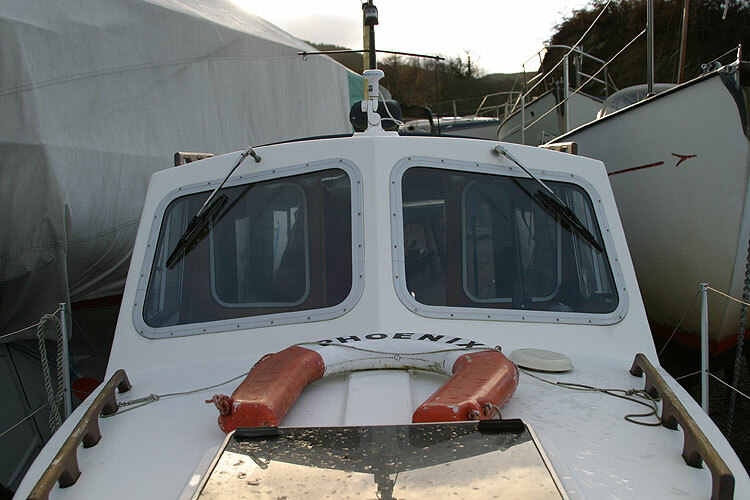 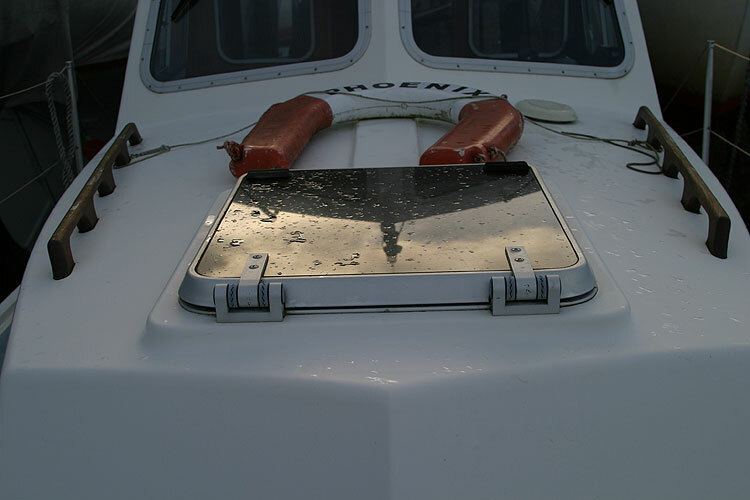 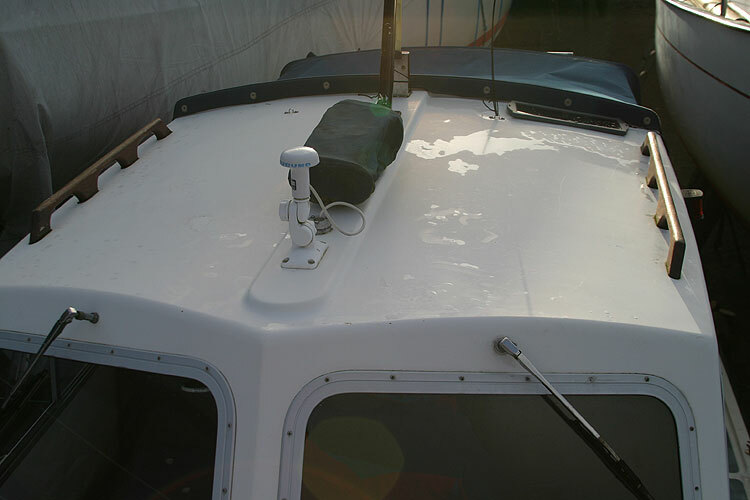 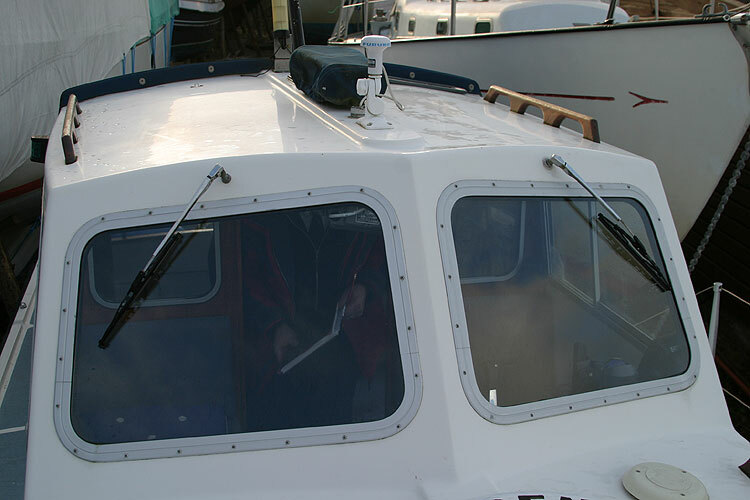 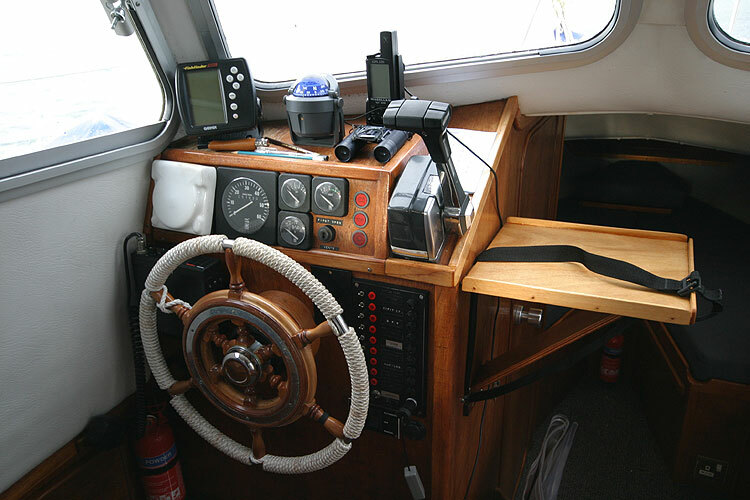 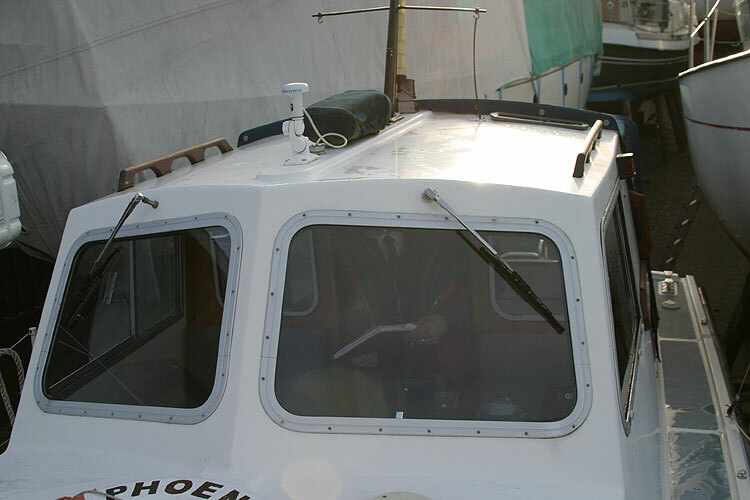 Apelco VXE 200 VHF, Electric windshield wipers in wheelhouse, Navigation lights, interior lights, sea toilet in heads, flares, 2x horseshoe floats and MOB light, wheelhouse saftey harness. 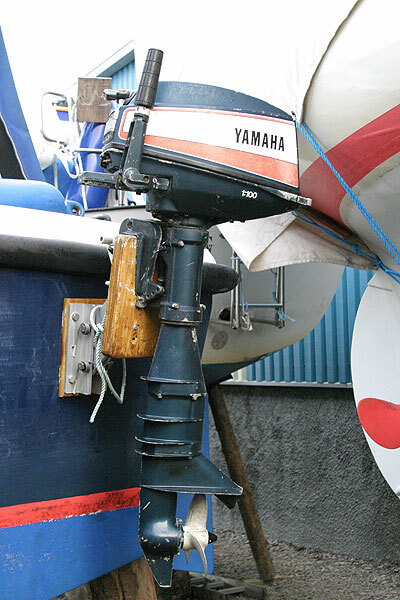 Auxilliary Yamaha 6 hp outboard on lifting bracket. 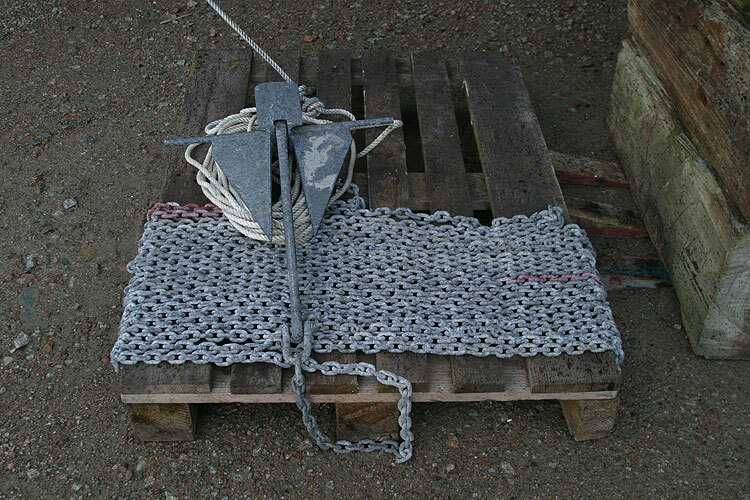 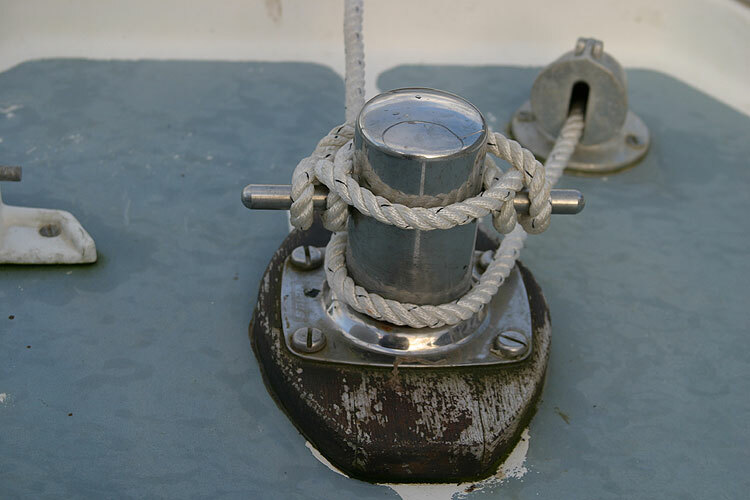 6Kg anchor with 35 metres of galvanised chain. 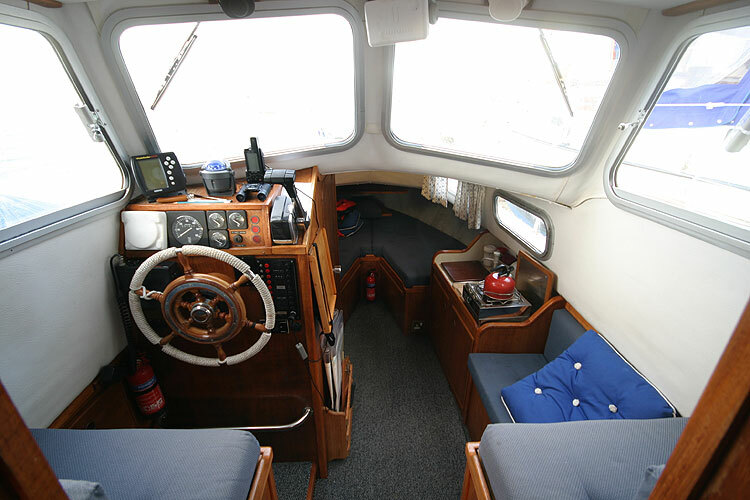 Compass 2 person inflatable with paddles, stores neatly in cockpit. 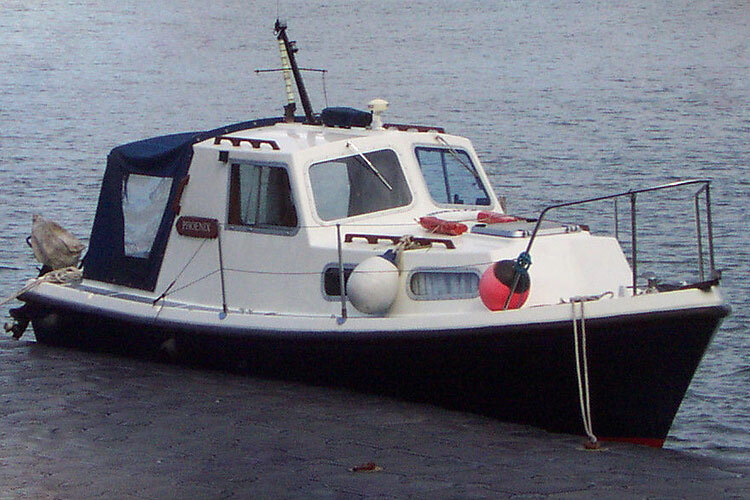 This boat is no longer for sale and remains here solely as an information resource for those researching Duver Pilot 23's.